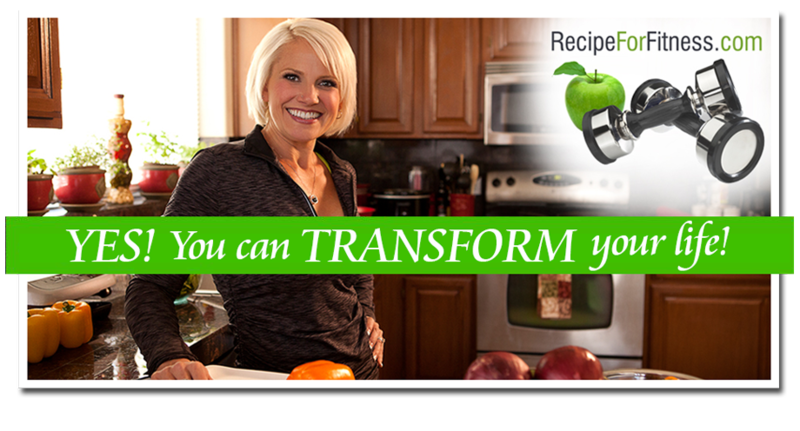 Recipe for Fitness: Champion Performance Recipe of the Week! 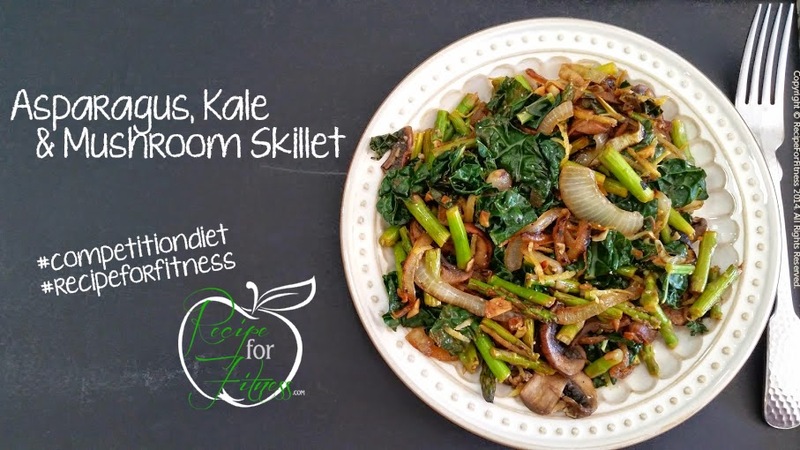 Skillet Veggies - Competition Diet Friendly, Tastebud Love! 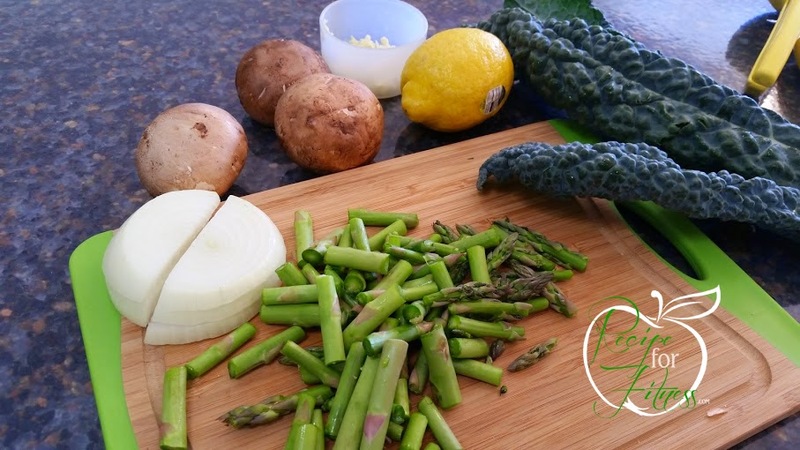 Champion Performance Recipe of the Week! 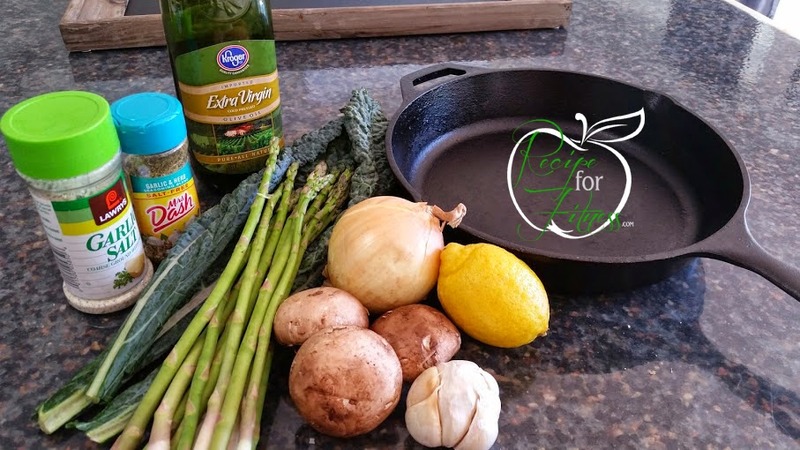 Skillet Veggies - Competition Diet Friendly, Tastebud Love! I'll tell you a secret. It's a big one. Ready? During my last prep, I shared with you my sanity-saving Tilapia Burgers. This prep, I'm keeping my kitchen time to a minimum, so I'm simply baking my fish. I've stuck with Swai this time around, and you can see how I cook it here. Easy peasy. The rest of my diet stars Asparagus and Kale. Huh. That can get old fast, right? So I dug into my foodie-brain, came up with a list of "free" veggies & stuff I could complement A & K with, and started playing. And may I just say... you're welcome. 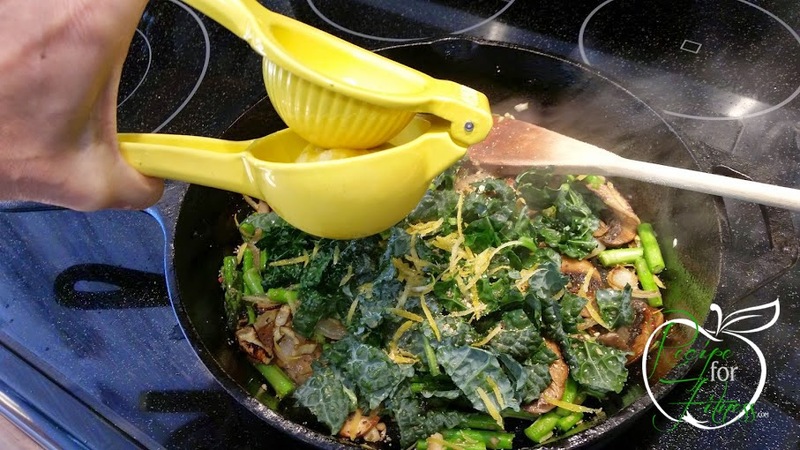 Truly, this skillet is amazing! It's so good that I don't need hotsauce or mustard for my fish. Yeah. Again, you're welcome. 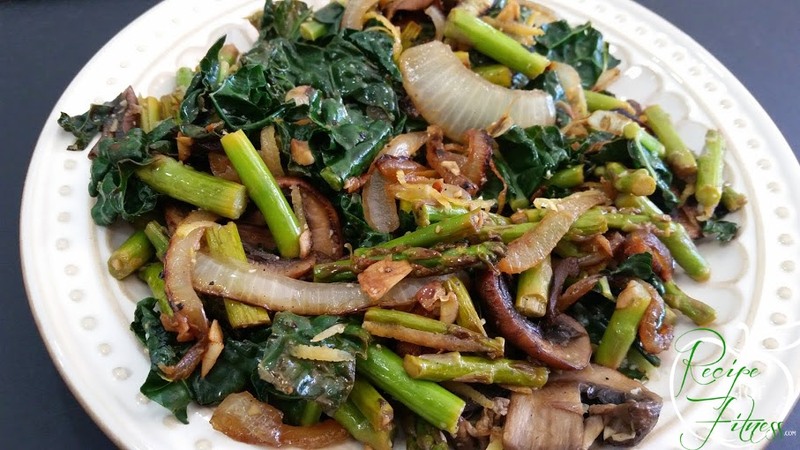 "Quick to the table, but incredibly flavorful!" Zest lemon, then cut in half and set aside. 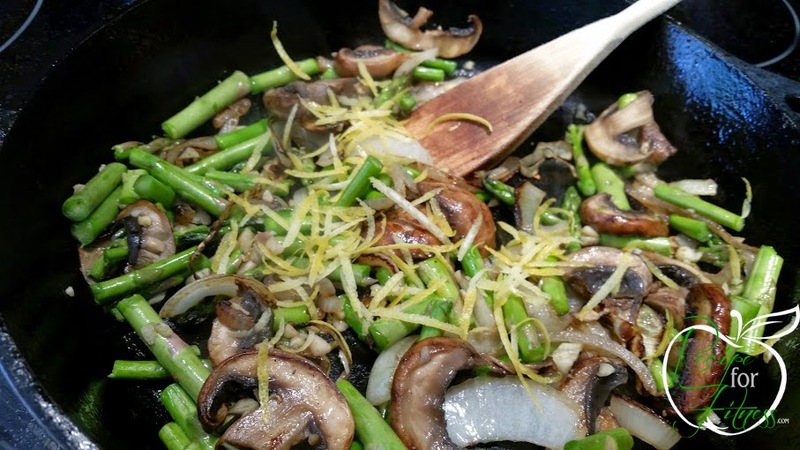 Add mushrooms, asparagus and garlic. Stir often. Cook about 2 or 3 minutes, or until mushrooms begin to release their juices (soften). Adding final ingredients, then cover and let steam.